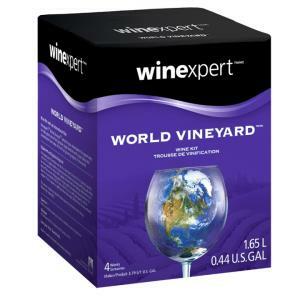 Vintners World Vineyard California Moscato wine kit produces a lush, fruity, and delightfully sweet wine. With succulent peach and juicy tropical fruit flavors, there is a lot to love about California Moscato. Moscato is one of the top-selling white wines in North America. 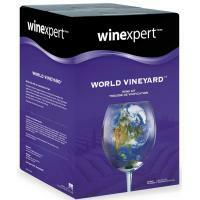 When developing this wine, Winexpert profiled it after Barefoot Cellars Moscato - the top selling Moscato in the U.S. In a blind tasting at Winexpert and at Andrew Peller Limited, not only did World Vineyard California Moscato score exceptionally well, but it received the exact same scores as the Barefoot Moscato. 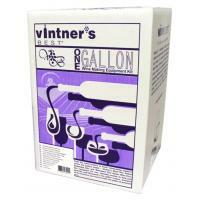 Kit makes 1 gallon of Moscato wine. 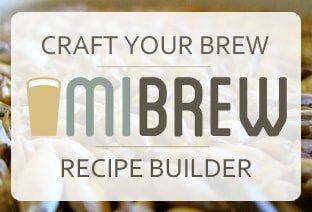 Includes instructions and all ingredients. 4 Week Kit.